It can be tough to make the right move when you don’t see the whole playing field. Managing your business is a high-stakes strategy game that pits you against a huge number of obstacles, and it’s up to you to overcome them in the smartest way possible. If you want to win, you need to understand all of the pieces in play, what cards you have in your hand and what moves you can make. 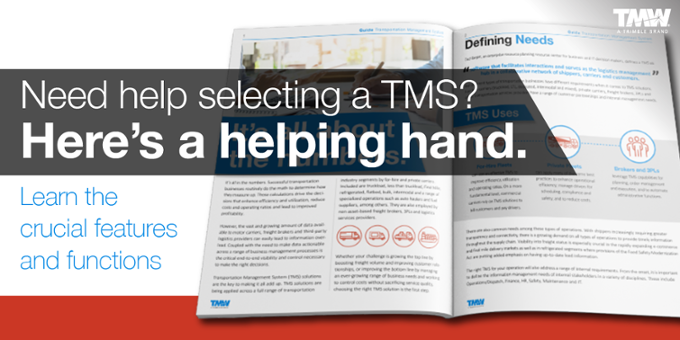 Need help selecting a TMS?